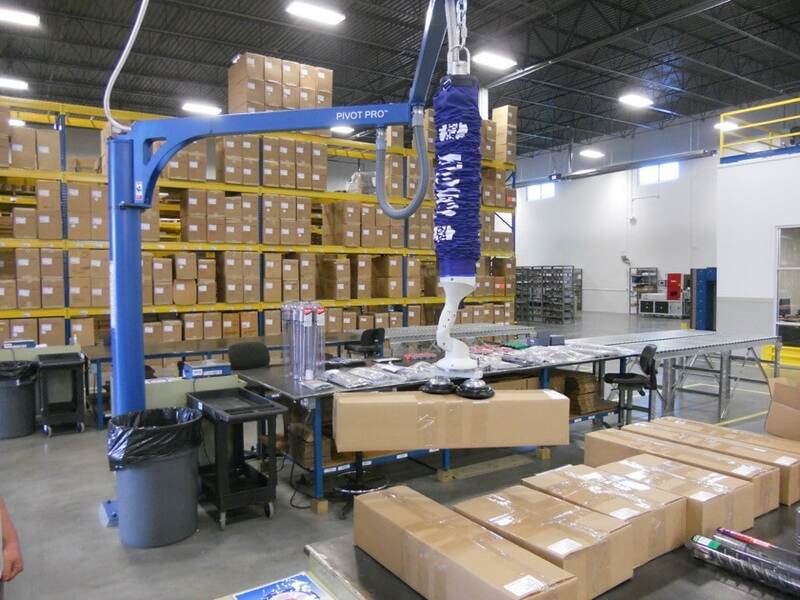 Industrial Cranes and Intelligent Lifting Devices can be a real time saver in many production jobs. Not only do they improve productivity, but they also create a safer work environment for employees. 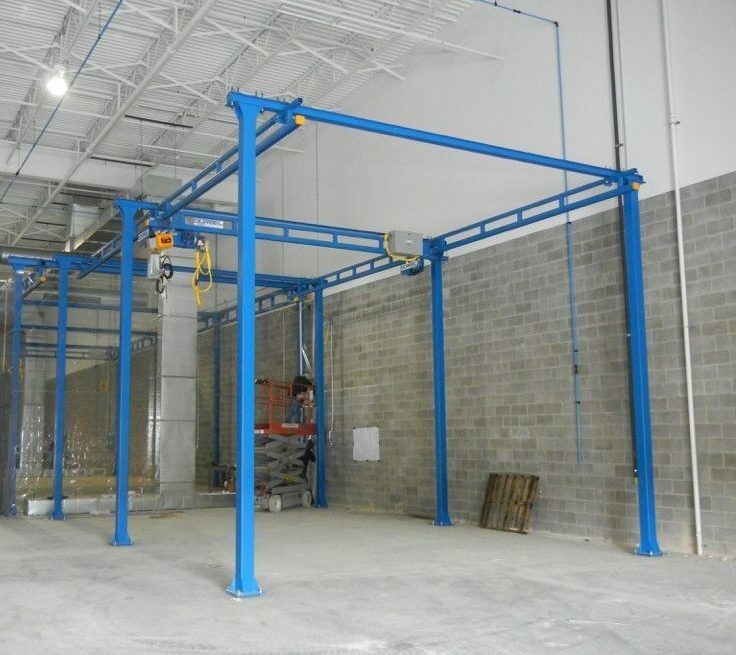 When it comes to optimizing your space with industrial cranes and lifting devices, Cranston Material Handling of Pittsburgh has the experience you want. There are several types of cranes and lifting devices. Let Cranston Material Handling of Pittsburgh help you determine which one will best serve your plant’s needs. Cranston Material Handling of Pittsburgh, Pennsylvania has decades of experience with industrial cranes and lifting devices. No two industries or businesses are exactly alike, and knowing which products will create the most efficient and effective solution for your business, is what we do best. Compliance to all OSHA safety standards is another thing you can count on with Cranston Material Handling of Pittsburgh. Our cranes are designed to meet the U.S. Department of Labor, Occupational Safety and Health Administration’s regulations regarding industrial cranes and lifting devices. You can be assured that your new crane or intelligent lifting device will meet all industry standards and inspections. Cranston Material Handling Equipment Corporation of Pittsburgh, Pennsylvania is your source for all your material handling needs. We are known for offering the highest level of professional consultative sales and service of industrial material handling equipment, project management, and equipment installation in Southwestern Pennsylvania. To speak to an experienced material handling professional about your project or need, call 412.424.0360 or email sales@cranston-material-handling-equipment.com today!